Even with the Summer sun shining and the dark days of Winter behind, the daily stressors of modern life can still leave you feeling overwhelmed and unhappy. Nutrition has a bigger role in mood than most people realize, and eating a diet of fresh whole foods is the best bet to keep your brain in tip top shape. So whether you’re suffering from depression or anxiety or just need a little mood boost, here are my top food picks! There are compounds attacking your cells all throughout the day. Sounds scary right? These free radicals come from a wide range of sources like fried food, air pollution, pesticides, smoke, and they even form during exercise! Your body uses antioxidants to neutralize these potential bad guys. Where do antioxidants come from? Vitamins A, C, and E are the main ones and research shows people who have depression and anxiety have lower levels of them. Even more interesting? When those people are given a boost of these missing Vitamins, their mood improves (https://www.ncbi.nlm.nih.gov/pmc/articles/PMC3512361/)! 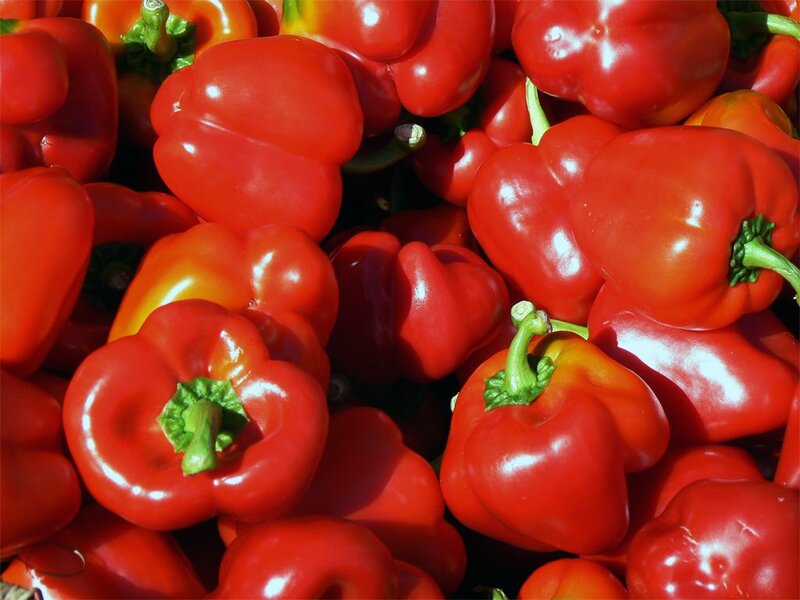 Red bell peppers contain all of those Vitamins. One pepper even has 250% of your Vitamin C needs for the day, free radicals better run and hide! Vitamin C starts to break down when cooking, so enjoy raw for the greatest benefit. 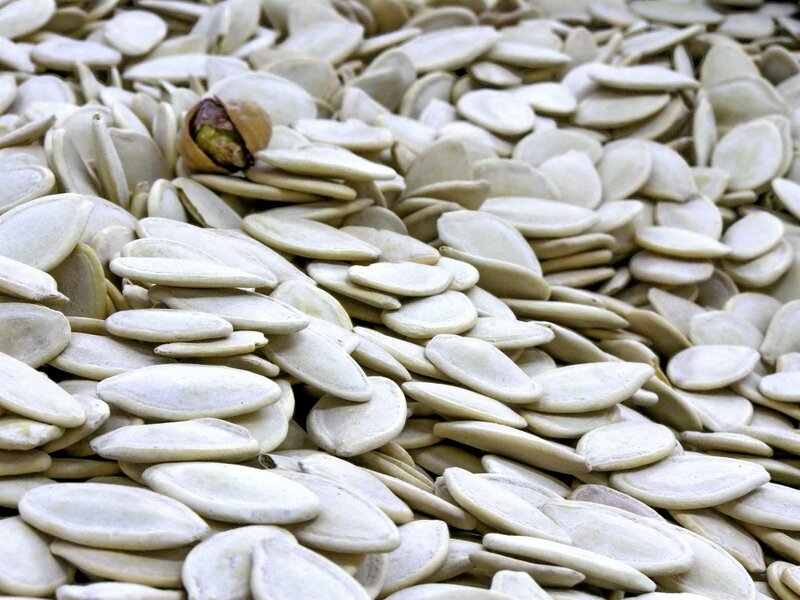 Pumpkin seeds contain the mineral zinc (3/4 of a cup has 70% of your daily needs). 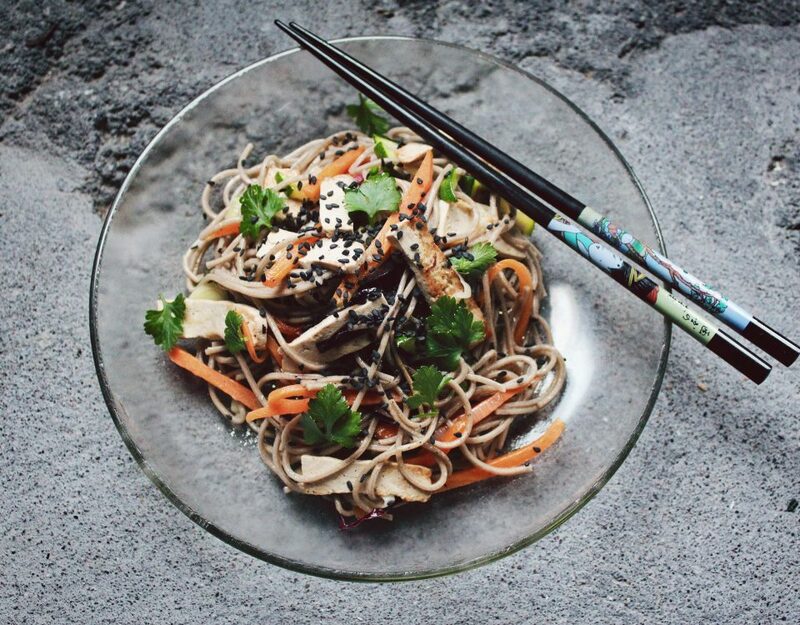 Zinc has a role in GABA transmission, a calming neurotransmitter in the brain. It’s also involved in the regulation of functions like appetite and sleep. These functions are really important for mood! I don’t know about you but after a few nights of restless sleep I’m ready to strangle just about anybody. In studies with animals when they withhold zinc from their diet, the animals show signs of depression. Also a deficiency in zinc can make antidepressant medications less effective (http://www.jneuropsychiatry.org/peer-review/the- role-of-zinc-in-mood-disorders.html#29). Pumpkin seeds are great sprinkled on salads, or enjoy pumpkin seed butter on whole wheat toast. Seeing this on the list will make a lot of people happy (in more way than one)! Dark chocolate is loaded with brain-protecting antioxidants, even more than blueberries (https://www.news- medical.net/news/20110208/Dark-chocolate-better-than-acai-berry-blueberry-cranberry-for- antioxidants.aspx). 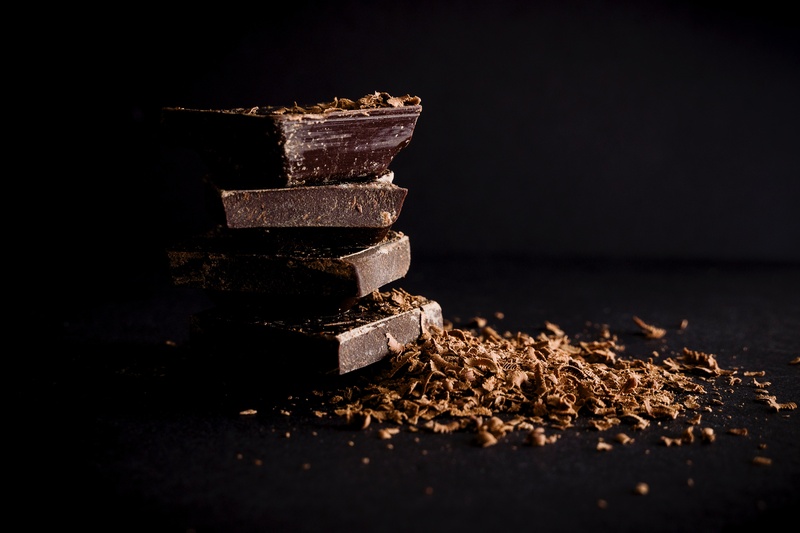 Chocolate also contains the amino acid tryptophan, which our body uses to make serotonin, a neurotransmitter responsible for keeping our happy juices flowing. Choose a high-quality dark chocolate and look for one with as few ingredients as possible and a high percentage of cocoa. Algae is high in the essential fatty acid omega-3 which is protective against mood issues (https://www.ncbi.nlm.nih.gov/pmc/articles/PMC4540034/). Brains are made up of mostly fat so it makes sense that we need a lot from the diet. Most people would recommend fatty fish in the diet, but I’m going to suggest you go right to the source. Eat what fish eat to get their omega’s. 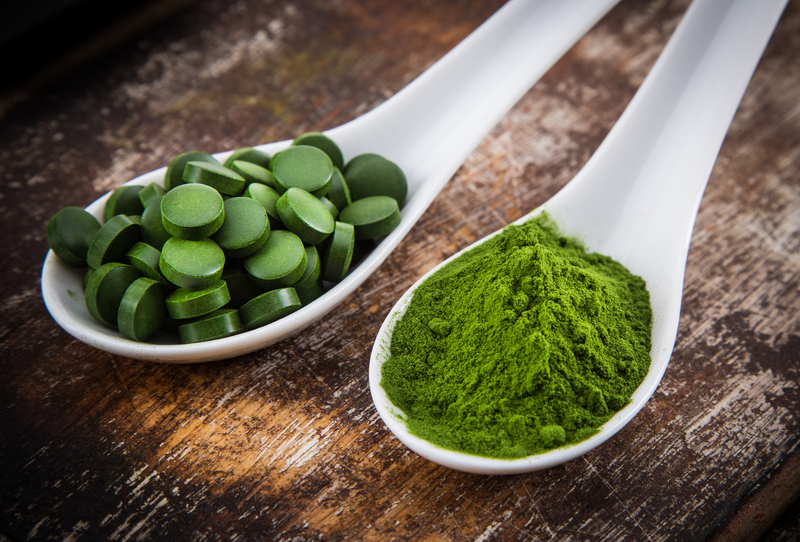 Spirulina has the active forms of omega-3’s which means less work for your body. It can be added to smoothies or even pesto sauce! 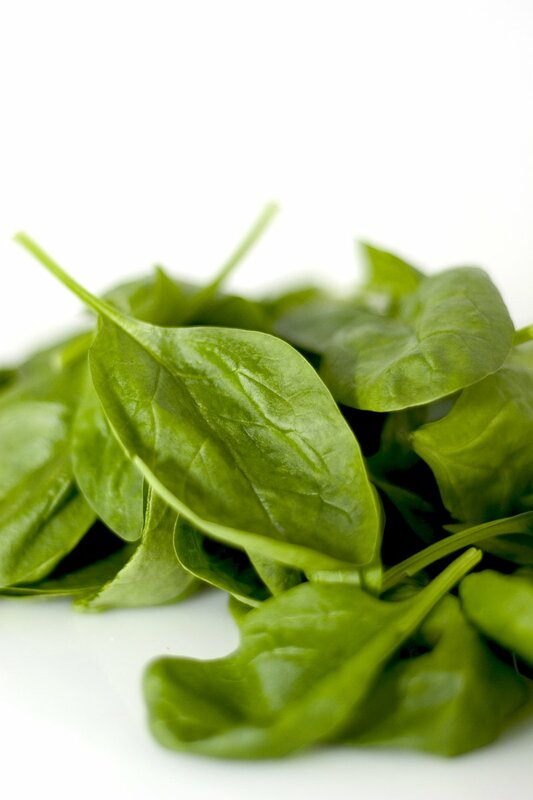 This leafy green is high in folic acid, a key regulator of our mood. People who have depression have lower levels of folate (along with B12) (https://www.ncbi.nlm.nih.gov/pubmed/15671130). Low folate also makes antidepressants less effective, and when folate is added back into the diet antidepressants work better. 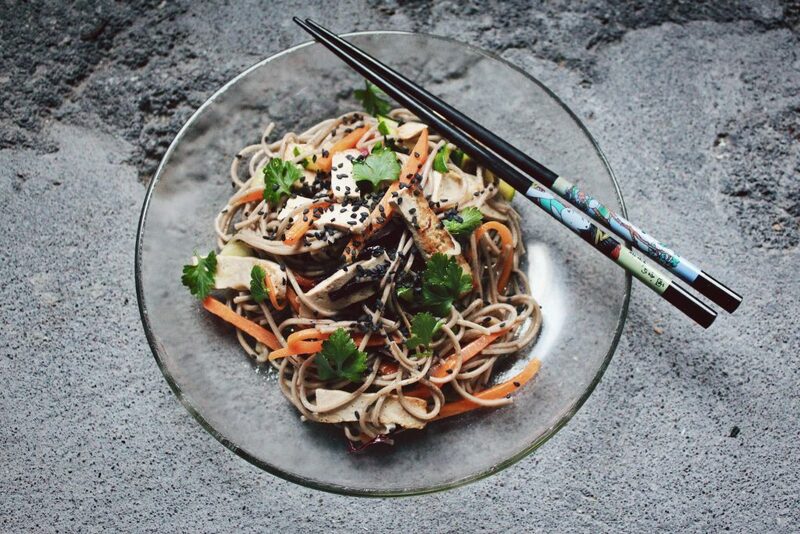 Alright so this is more of a spice than a food, but when you hear how good it is for mood you’ll be glad it’s on the list! Blood sugar is a big regulator of mood. When you consume sugary processed food this spikes your blood sugar and leaves you feeling anxious and jittery, and then the blood sugar dips back down and you’re left feeling low. 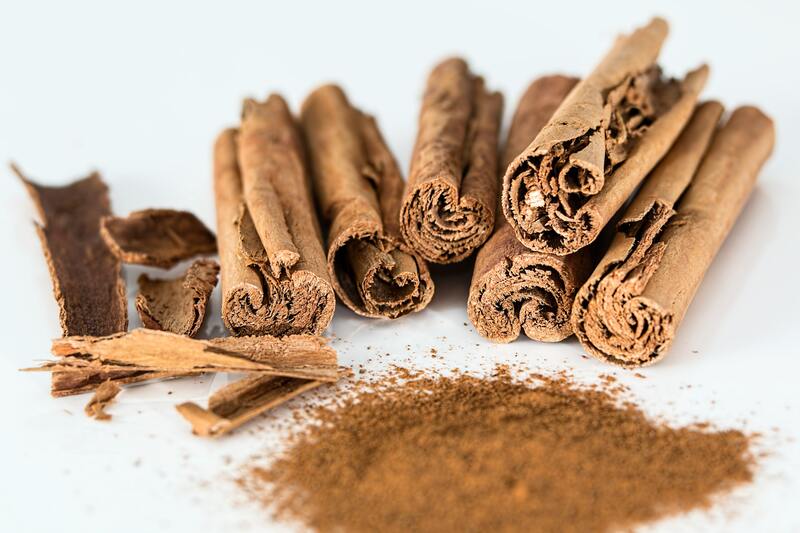 Cinnamon is a great blood sugar stabilizer and even a ½ tsp is enough to get the benefits. Add it to smoothies or sprinkle on rolled or steel cut oats!